And for me it is a delight to visit your blog and adore your pic's. Thanks for that. Love your blog--thanks for keeping it up! Happy New Year! Happy new year to you from us in Scotland! Happy New Year! Always a pleasure to visit and admire the beautiful pictures and read the profound thoughts! Lovely image and words Gail. Wishing you a bright and beautiful 2012! Happy, happy new year to you, Gail! 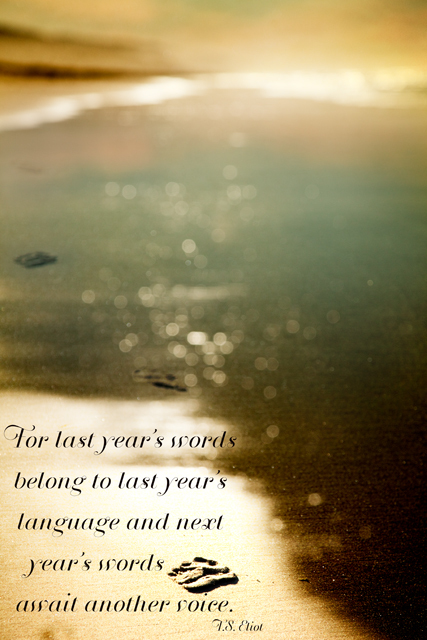 Can't wait to see what 2012 holds for your blog. I am sure it will continue to display that beauty that inspires us to knit! Have a happy, healthy New Year, Gail! I have been reading your blog for several years and I can say that your words and lovely knits are always an inspiration to me.